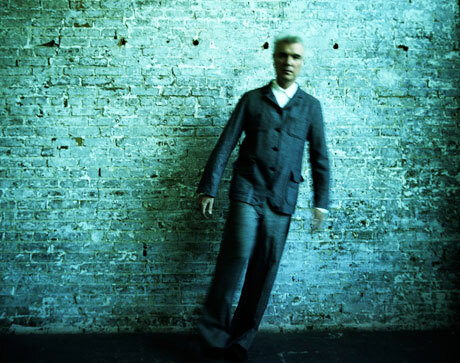 Monday June 8 8:00 P.M.
Are you guys excited as I am that David Byrne is playing for free in Prospect Park? Celebrate Brooklyn delivers the first major outdoor concert of the Summer. You can’t get anyone better to kick it off with than David Byrne. David Byrne will be featuring music he and Brian Eno had created together in their many years of collaboration together dating back to the Talking Heads. Gates open at 6:30 PM. It is recommended that you get there early.